New to Lexington? Want to get to know the city better? Join us in exploring the rich culture and history, food and fun, music and markets that are Lexington! Alive with eclectic music, fine arts, and delicious food, Lexington is a place not only city-lovers dream of, but also where nature lovers can find a bit of sanctuary amidst a bustling metropolis. 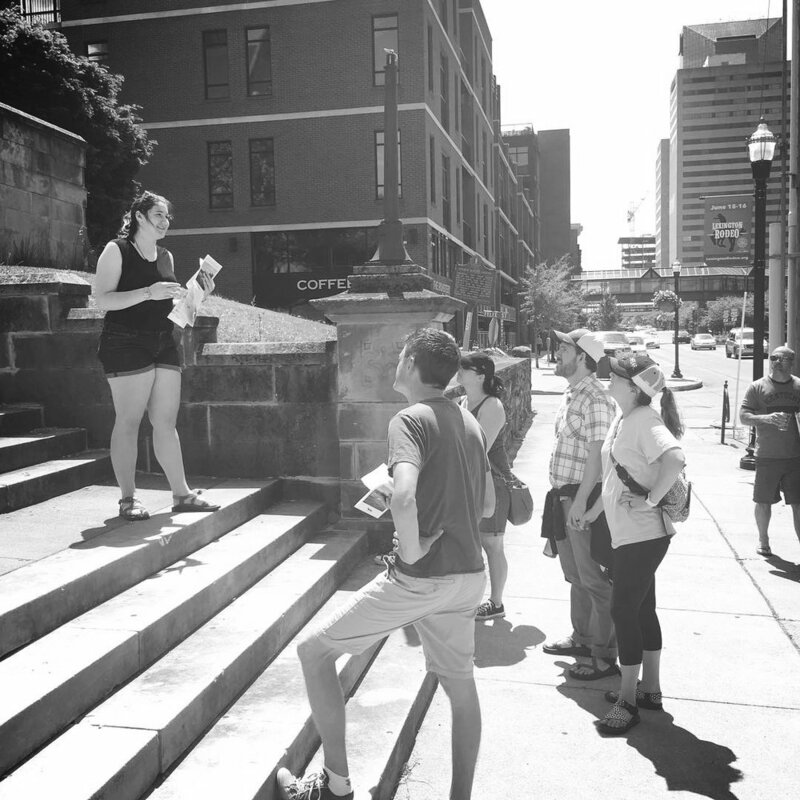 In addition to our hosted LexGetTogether events which include walking tours, scavenger hunts, baseball games, coffee crawls and more, we also list a number of “Around the City” Events that we will likely be attending and would love to have your company. Be sure to let us know if you need a ride by emailing office@plowshareslex.org and find us on Meet Up, Instagram (@ps_lexgettogether) and Facebook.